The Grand Canyon is grand in size and The Skywalk is located on the Hualapi Tribal Lands. Travel time to get there is more than usual. But be prepared to be impressed. I have traveled the world, lived in different countries, and seen most of this country's national landmarks, too. So, after parking, when I strolled leisurely towards the viewing point I was mid-conversation when the canyon came into view. I actually stopped walking and talking and the view took my breath away. If you want an awesome view and to learn about this majestic development, you will just have to go there yourself! Pictures don't capture the immensity of the Grand Canyon. At its widest point, it is 18 miles across and can be up to one mile deep. The river running through it is the Colorado which hustles about 277 miles. The most accessible means to see it is through the South Rim (the closest major city being Flagstaff, Arizona - 80 miles away with some smaller communities having hotel lodging located slightly closer). A few hearty folks will go to the North Rim for a peak and that is an all-day drive from the South Rim to get there. The only way to the North Rim is to drive it, as the airport is currently closed. But, visitors can view the Grand Canyon on Scenic Airlines, with an aerial tour. An alternate means to go there is to take the Grand Canyon Railway, from Williams (60 miles from the park), or take a chartered bus tour, on the Arizona Shuttle. When driving, turn off that GPS at the outskirts of the park. Most GPS devices do not work at national parks because many of their roads are 'unofficial' dirt roads that don't exist on GPS systems. I tried to use my GPS the first time I went to the South Rim and took the wrong road. Soon, I was off-roading in a station wagon with no turn-around spot and no cell phone reception! So, go the old fashioned way on this one and use a map from the outskirts to the entry gate! Once you're at the gate, the NPS Ranger will give you a park map and that will be all you need to get where you need to go. However, if you are going to the Hualapi Tribal Lands, you are going to neither the South Rim nor the North Rim - You are going to Grand Canyon West. Be mindful of presence on Native Land and the visit to the Skywalk will be unique and enjoyable. 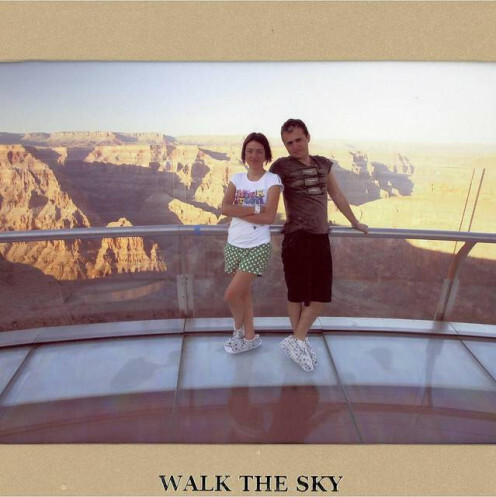 The Skywalk - That's One Way To See The Canyon! 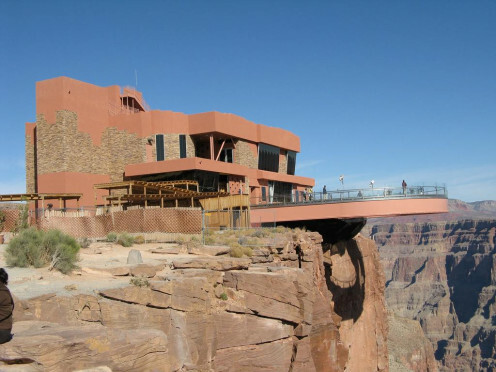 The Skywalk is on native land and is a solid and safe walkway that overlooks the canyon by actually protruding over the canyon in a horseshoe "U" shape. The unique thing about the Skywalk is that is is see-through so if looking a few thousand feet down is an idea that scares you, you are forewarned... or it might be the cure to your fear of heights! Children must be able to walk unassisted on the Skywalk. This is for safety reasons. No personal items of any kind are allowed on the Skywalk to prevent damage to the Skywalk or to the Native lands that include the Grand Canyon from falling items. There are lockers available to safely secure items before going on the bridge. Many people misunderstand what personal items means. It means everything that isn't clothes. If pictures are desired on the Skywalk, there is a professional providing this service on the Skywalk and visitors can pay for it when visiting. Access to Native land is limited and not open. Visitors are invited to view permitted areas only. These areas will be clearly communicated (it will be obvious). There is an admission fee to enter. Admission fees range from the low budget $30 per person to the exclusive guided tour rate of $325 per person (includes added amenities). If you are interested in an overnight on Native land, there are lovely cabins available. The overnight stay includes a horseback trail ride, visit to a Native village to learn Native history, a Native American market with handmade wares, and traditional dances and performances. It's a ranch experience, complete with a communal fire ring for s'more making and demonstrations on how to rope and throw tomahawks. There are hikes included. These different choices of included experiences are based on which overnight package is chosen. No matter the choice, parking is limited to a restricted area but a shuttle bus will is available. Visiting the Skywalk is costly. A budget traveler myself, I prefer to spend less than $500 on a trip for my family of four but, this case is the exception. A visitor can easily spend $1000 - 2000 on an overnight stay (rates are charged per person). But I do feel it is worth it and I like that my money is being used toward funding future projects that will benefit the Native people, allowing them to continue teaching their children Native traditions that were threatened earlier in the last century by relocation and decreased infant survival rates. 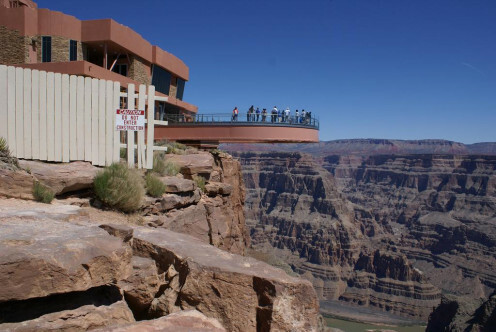 It's true there are other means to access the Grand Canyon for free or next to free but the purpose of this article is to relay how to experience the Grand Canyon from Native lands and enjoy the Skywalk, an architectural and engineering feat of modern times. The Skywalk is a cantilever bridge. 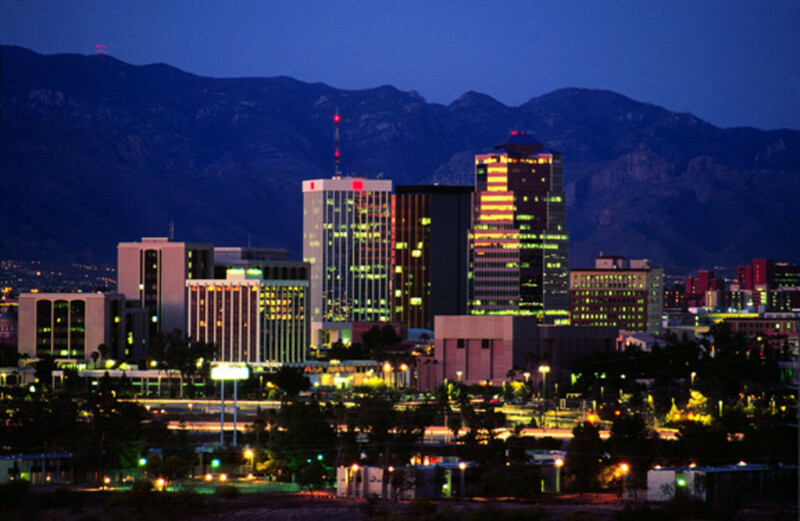 It is located in an area called Grand Canyon West. Since the Grand Canyon Park is so large, it is differentiated by directions and is referred to as Grand Canyon South, North, etc. or people call it North Point, etc. The chosen location of the bridge was by design. It is one part of a larger plan that will one day include a restaurant, hotel and a cable car system to the Colorado River. The funding of these future projects will be, in large part, from the revenue generated by the Skywalk tours, so in a sense, it is a fundraiser. The Colorado River, currently not accessible from this point would be made available by the anticipated cable car system. Built and opened in 2007, the designers included a high glass railing that stands just over five feet. Because the Canyon is subject to high winds, this protection enables most visitors to be highly protected. I, myself, am only five feet tall so the railing is actually taller than me but even for a person of six feet in height, only his or her head will really be higher than the railing as it will go to his or her shoulders. 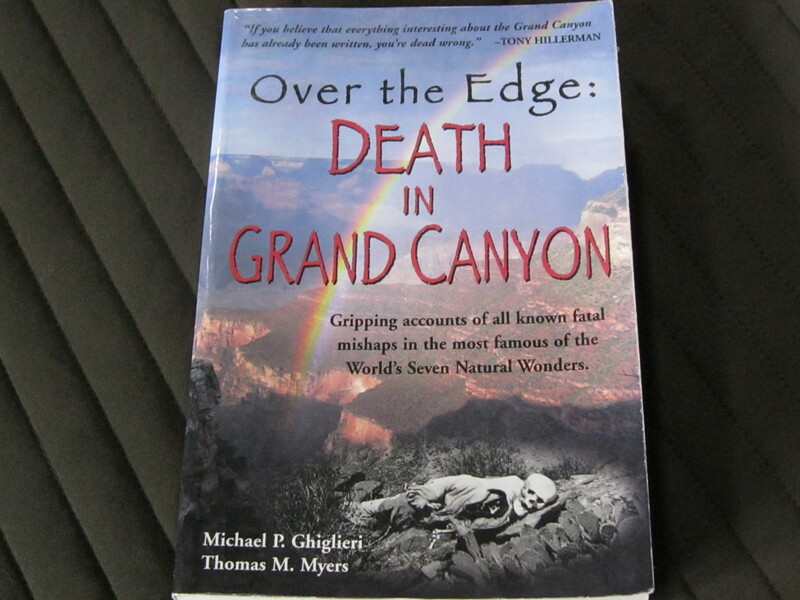 According to the author, Kathleen Brant, who wrote the book called Grand Canyon, "The foundation [of the Skywalk] can support the equivalent of 71 loaded Boeing 747 aircraft or an 8.0 magnitude earthquake within 50 miles (80 km)." The construction of the Skywalk was a collective endeavor of Native and non-Native communities, including the structural design group and contractor team coming from Las Vegas, the geologist and engineer team from the state of Washington, the glasswork coming from Germany, and David Jin, a local entreprenuer who had the initial idea of the Skywalk and brought that idea to the Haulapai Nation, whom he was already involved with in other areas. Nevada - Sin City! Free Las Vegas! Thanks, Peggy W. I'll be sure to check out your article, too! 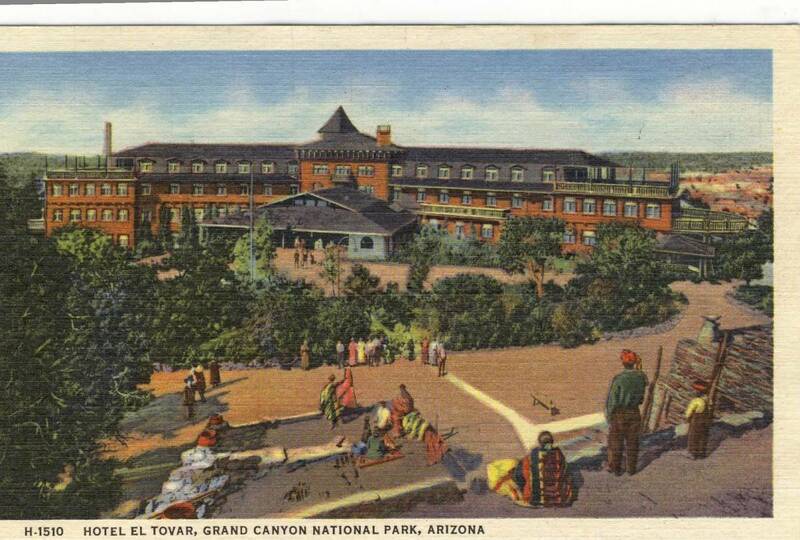 We have been to the Grand Canyon several different times over the years prior to the Skywalk being in place. That must be something to experience!!! 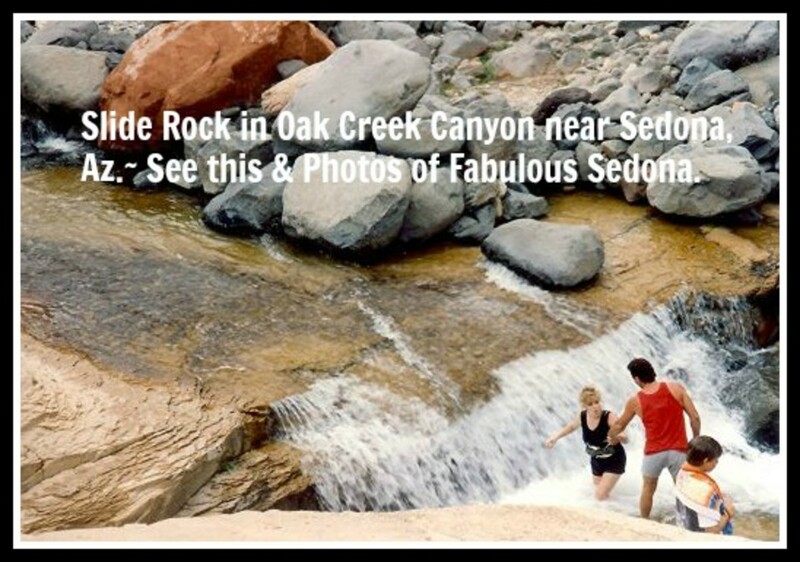 Just put a link from this hub to my latest titled The Grand Canyon + 2 Other Spectacular National Parks in Arizona. Will make a nice addition to the Grand Canyon part of it. Up and interesting votes. A useful hub as we plan to visit . I hadn't heard of the skywalk which looks good ! It will be a one off visit so that looks like a good way to enjoy the Grand Canyon except not sure about it if we can't take photos on there - That's why you go on those things ! Thanks, Novascotiamiss. I can appreciate your point of view, though I don't totally agree. You can definitely enjoy the Grand Canyon for next to free but that's not really the focus of this article. I've visited through the NPS on free drive-in days and gotten away with spending only $25 for the day. But, this is an architectural masterpiece paired with one of the grandest natural occurrences on the planet. I think you must have a fond appreciation for engineering (as I do) and/or a desire to help the Native population overcome their communal battle with alcoholism and low education levels in order for them to become more self-sustaining as a people. I find both of high value and am willing to pay to support that. Perhaps your friend just didn't know what she was getting into... That's why I tried here to communicate just how expensive it is, if you choose this way to visit the Grand Canyon - a worthwhile expense, to me, because it's for a social cause larger than the actual walk itself. Thank you, Mogwai! As you say, it's a true modern marvel. If anyone is interested in engineering and architecture, it's a fantastic opportunity to explore a unique structure unlike others, adjacent to a magnificent view. Li, thanks for an awesome and informative article. 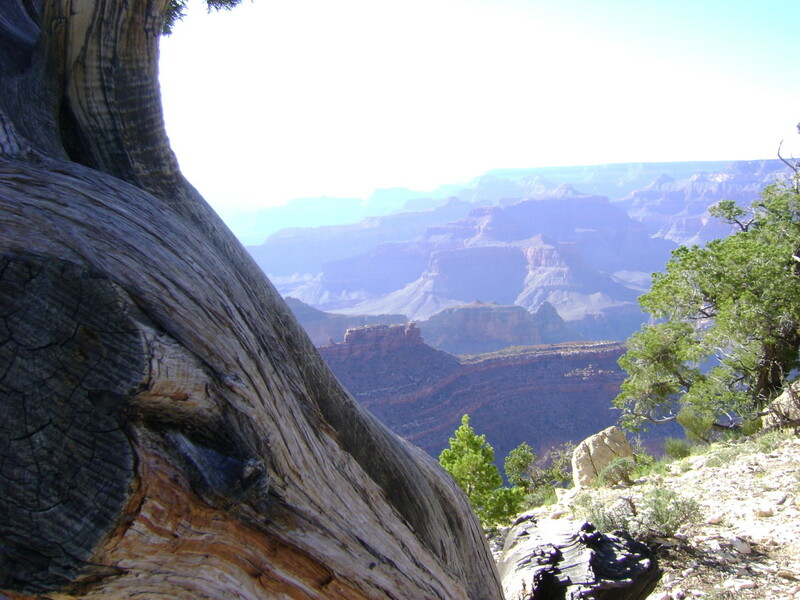 I recently received an e-mail from a Swiss friend who had visited the Grand Canyon with her family of 4. She was outraged and called it the biggest rip-off ever. I honestly didn't know what she was referring to until I read your article. I have visited the Grand Canyon several times over the years and I've seen it from every angle (cycled all along the rim,stopped at every lookout and even hiked all the way down to phantom ranch and back). Recommendation for the hiker of average fitness: Overnight accommodation at the bottom (phantom ranch) is limited and has to be booked months in advance. If you can't get in, just walk halfway into the canyon taking one trail and then back up again on the other trail. One of the best hikes I've ever done in my life! Each time I have camped in the Grand Canyon National Park for several nights, went to numerous slide-shows and FREE ranger talks and ranger guided hikes (one of them even with a Hopi Indian woman) and I didn't go bankrupt. The secret is: Go to the Grand Canyon National Park on the South Rim (not recommended during summer school holidays though due to big crowds). If you go in Spring or Fall you will sometimes have the place to yourself. I've even been there in Winter: It's awesome to see the snow covered rim but you have to dress warmly! Regarding the Skywalk: OK, it may be a great marvel of architecture and I did cost a fortune. But I would not go there as I find the whole thing outrageous. Just because it's on native land, visitors have to pay a fortune. I checked out the prices and was shocked that the 30 $ option actually works out to over 44 $ (incl. taxes & fuel surcharges etc). .... didn't know that the Indians had to pay taxes... Beware and read the small-print: The skywalk is not included in this deal, neither in the next expensive package. I am sure that if this attraction were in the National Park or on-non native land it wouldn't be half as pricey. I don't know how to put it: Maybe the tables have turned and the natives have started to exploit the white man? If you want to get taken for a sucker, good for you! Otherwise just go to the National Park on the opposite side where you can take as many pictures as you wish and at absolutely no charge, not involving a professional photographer!!!! I certainly hope that the Grand Canyon will still remain a national treasure for many years to come and not end up as the biggest rip-off ever. You really did a good job on this hub. Congratulations! One of my dreams is to visit the Grand Canyon in the very near future. I have been to the Rockies, but the Grand Canyon, not yet. The photos were outstanding. The horseshoe viewing deck is really a marvel of construction, which is only fitting for such a national treasure.